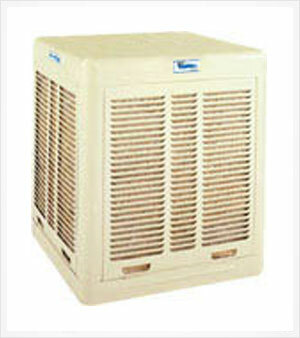 Symphony residential coolers now have 50% thicker aspen pads than other standard aspen coolers. Providing up to 3 degrees of cooler air! Available in down or side discharge models with a range of cooling capabilities. Symphony provides fresh, cool air with the convenience of a remote control. Cooler, cleaner more convenient.